The emergence of technology has taken the healthcare industry to the next level by providing with advanced solutions and giving dedicated apps with secure clinical advice. This empowering technology is bringing people together and allow caregivers to deliver better care. All the healthcare apps are designed with a common goal of improving patient outcome. With the rise of smartphone users, there is a rise in healthcare app development as well. By Now, You Must be Wondering What is mhealth? 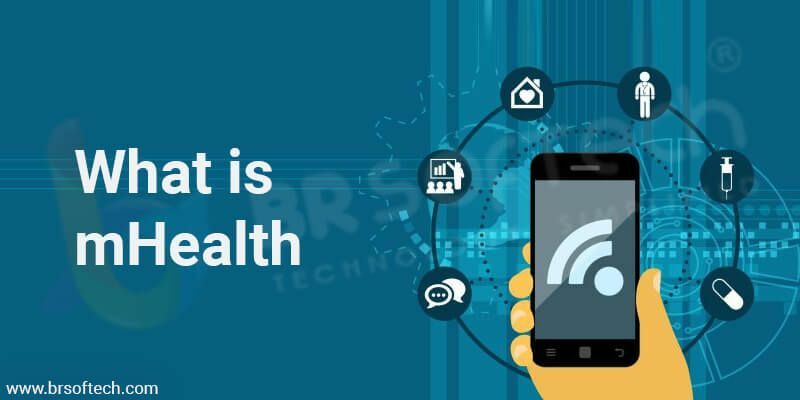 Well in simple words, mhealth refers to the technologies, companies, and services who are creating a healthcare related application for users. These applications run on software that runs on the tablet, smartphones to manage personal health maintenance and track physical activities such as heart rate, steps, pulse rate and much more. The Health Insurance Portability and Accountability Act helps in protecting sensitive patient data. 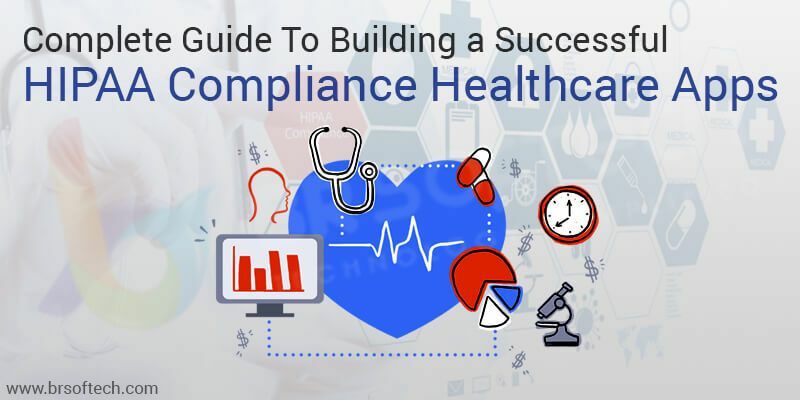 All the organization who deals with protected health information must have a physical network and top-notch security to ensure HIPAA Compliance. 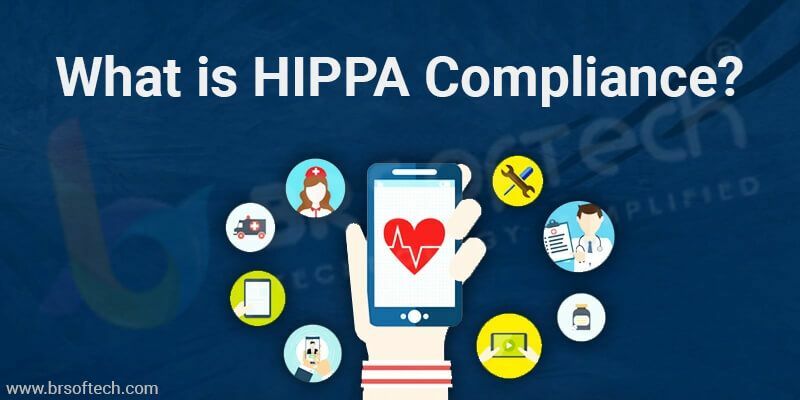 All the covered entities and organizations associated or has access to patient information, payment card detailed or supports in treatment must meet HIPAA compliance. As per past records, there are around 318,000 health applications are available in the app stores worldwide. 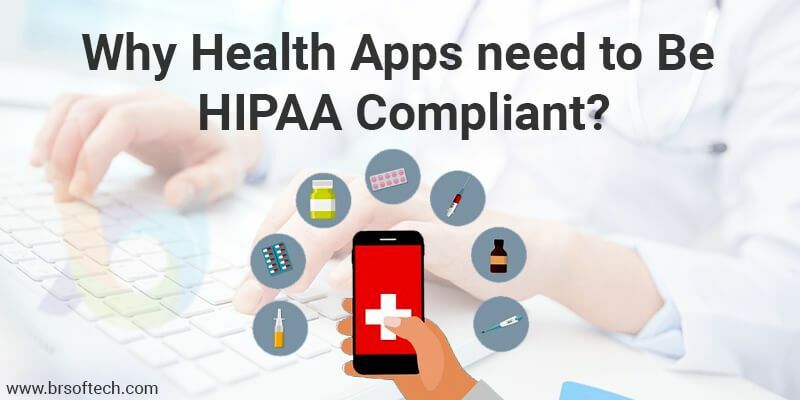 Why Health Apps Need to Be HIPAA Compliant? There are various types of health care apps available in the app store. In modern times, people are more conscious about their health and concentrate on their fitness. mhealth applications are handy and collect health-related information without visiting the hospitals. There are various categories of health apps which helps in health management and provide with vital statistics of daily health. In the past a few years, there is an absolute transformation in the healthcare industry with the rapid growth of mobile subscriber and internet penetration. People come up with innovative ideas and play a significant role in building successful healthcare apps. 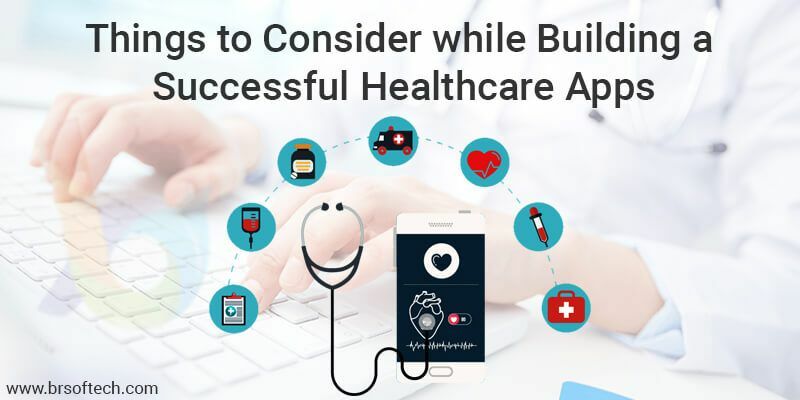 Here we have listed some of the things which one should consider while building a successful healthcare app. Identify The Gap That Needs To Be Filled: – Before developing the healthcare app you must find the purpose your app will serve. 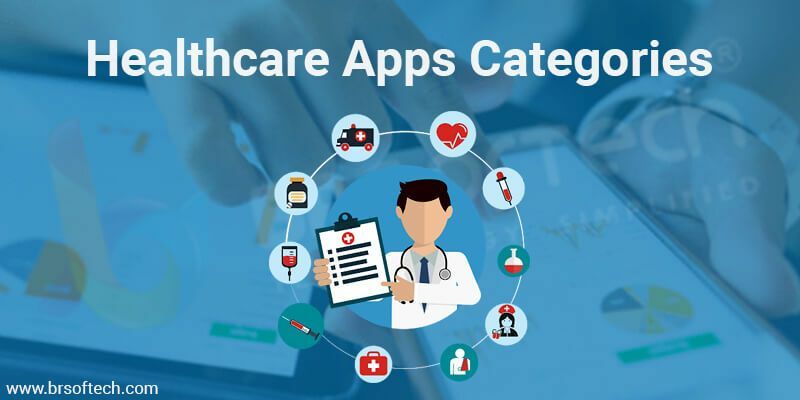 As mentioned earlier there are multiple categories in healthcare apps therefore, you must choose the category carefully. Try to bring innovation while making sure it’s sustainable for a worldwide problem. Know Your Target Audience: – To define your target audience, you must know about your current customer base and have enough knowledge about the competition. Analyze your product service to know the value you are offering to your customer before you start developing the healthcare app development process. Focus on Unique and Sustainable Design: – For any app, Its design plays a crucial role, hence, designing the app in a scalable manner is of great importance. One must consider a user-friendly and sustainable design with a simple user interface. The features and functionality decide the future of an app, hence, it must capture the audience attention. Target Hardware: – One must consider the target hardware while developing the healthcare app. With the advancement of technology, one must keep the hardware aspect in mind as with the changing time’s people are more focused on accessible information with speed. Increase the Visibility of Your App: – If you want users to use your app, you must consider increasing the visibility of your app. Target a well-defined user group, share your app link or make it visible to your target audience so that they make the most of it. By increasing visibility, you attract your target audience and grabs their attention. Add Interoperability: – Adding Interoperability in your app is really essential for the healthcare industry. It allows your app to communicate with different information system and software application to exchange require information or data for improved health of patient safety and advance care. By adding this in your app you allow extending the app reach and make it more visible and advance. Increase Accessibility: – To make your app popular, it’s really important to make it accessible for users. By simply sharing the link you can allow your target audience to notice your app and use it in the most effective way. Or else you can increase the popularity of your app by simply linking it with the private enterprises to drive users’ attention. Artificial Intelligence In Healthcare: – Artificial intelligence also known as machine intelligence which, allow software to think intelligently and allow users to experience this revolutionary technology. It has grabbed the attention of many developers as it provides with increased efficiency and user engagement. Data Security: – Security is the top priority, hence while developing the app one must consider storing the patient data security. One of the best ways to develop data securely is by encrypting end to end data they save on their server. There are multiple tools to ensure extra security and the safety of patient data. In the US, it’s mandatory for healthcare apps to be HIPPA compliant. Test Before Release: – Testing the app is essential in order to provide the customer with top-notch quality and security while managing users personal information. To get accurate results, test the app in the real-world scenario with poor connectivity. It will help you get the actual result of the app’s performance and allow you to check the compatibility of the app by testing. The rapid growth of global mobile health app market is undeniably growing at a rapid pace. By adhering to HIPAA requirements for securing electronic health information you give your customer with the security they look for. We at BR Softech provides with value-based healthcare apps while considering all the latest trends and technologies. Bring your healthcare mobile app idea to us and we will convert it into reality by taking care of the complete development process with ease.